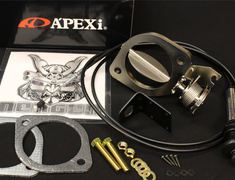 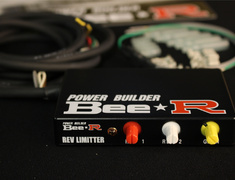 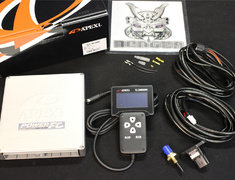 The ORC Overhaul Kit provides a covenient kit for the complete rebuild of your aging ORC clutch. 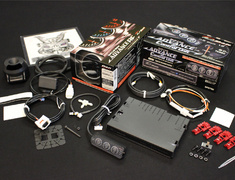 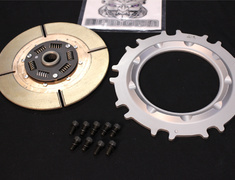 The ORC Overhaul Kit provides a convenient kit for the complete rebuild of your aging ORC clutch. 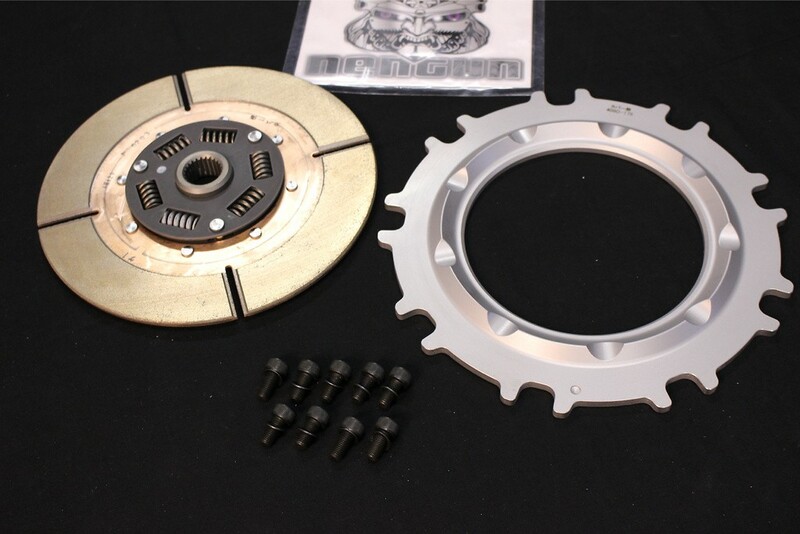 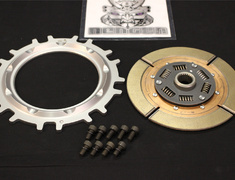 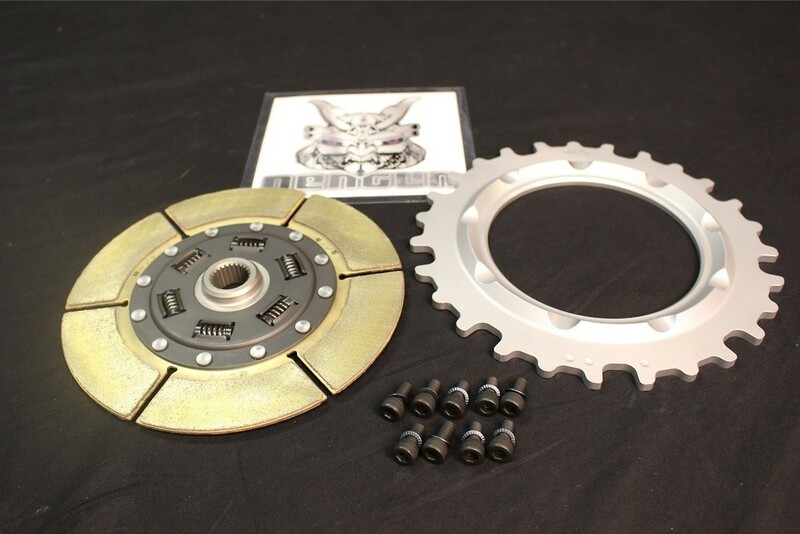 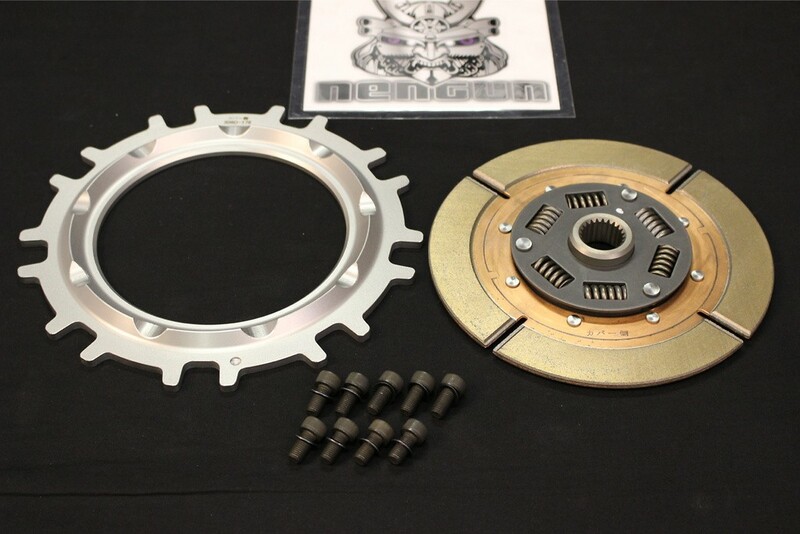 The ORC Overhaul kit 1000F, please check serial number on the clutch cover flywheel side, eg. 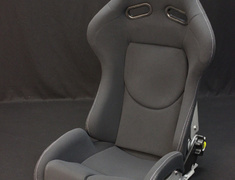 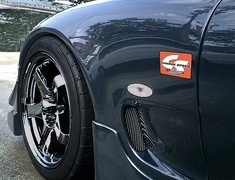 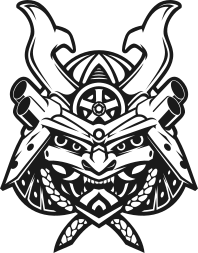 EA-001. 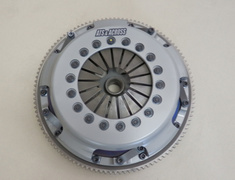 ORC 1000F clutch kit changed ~ 3-4 years ago, please contact us prior to purchase to confirm.